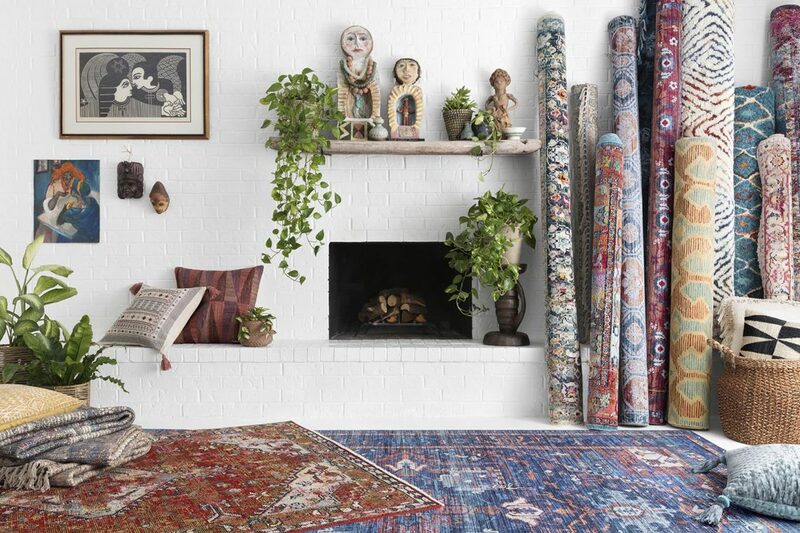 Loloi designs award-winning rugs, pillows, and throws with an emphasis on originality. 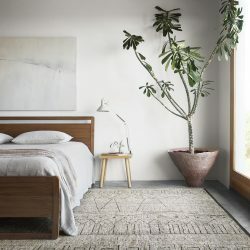 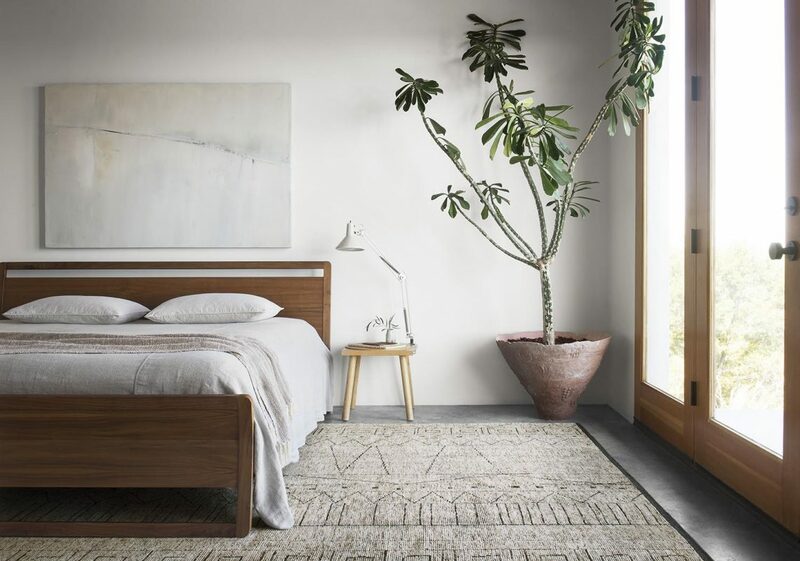 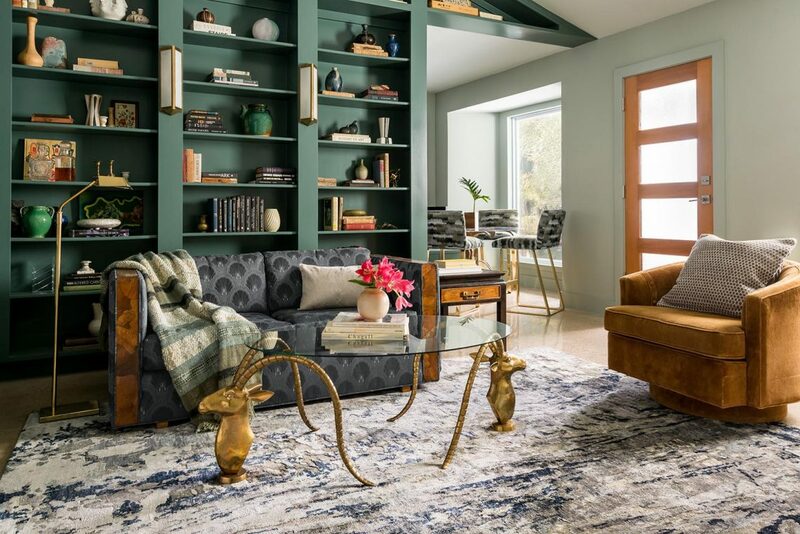 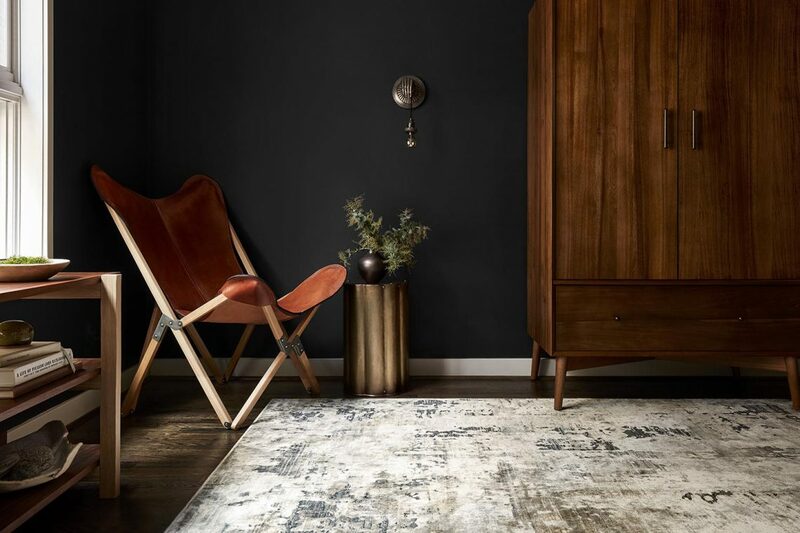 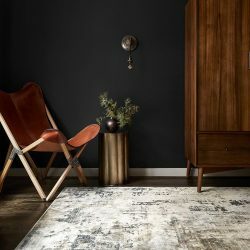 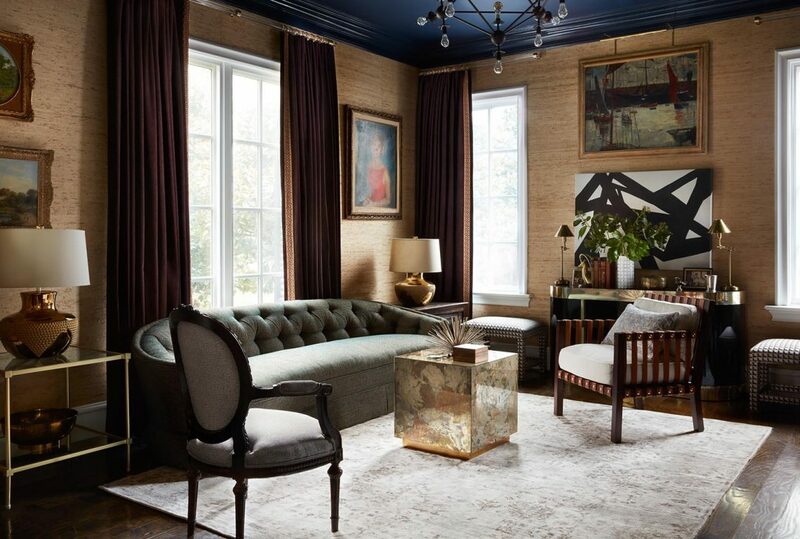 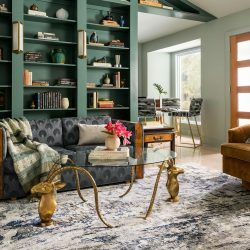 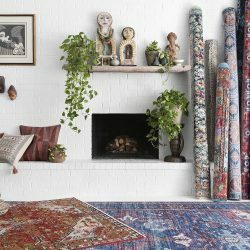 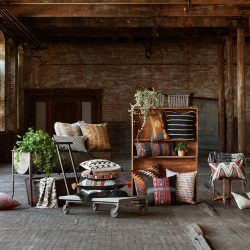 Through design collaborations with Justina Blakeney, ED: Ellen DeGeneres, and Joanna Gaines & Magnolia Home of HGTV fame, Loloi has recently launched several new collections of curated and highly sought-after textiles. 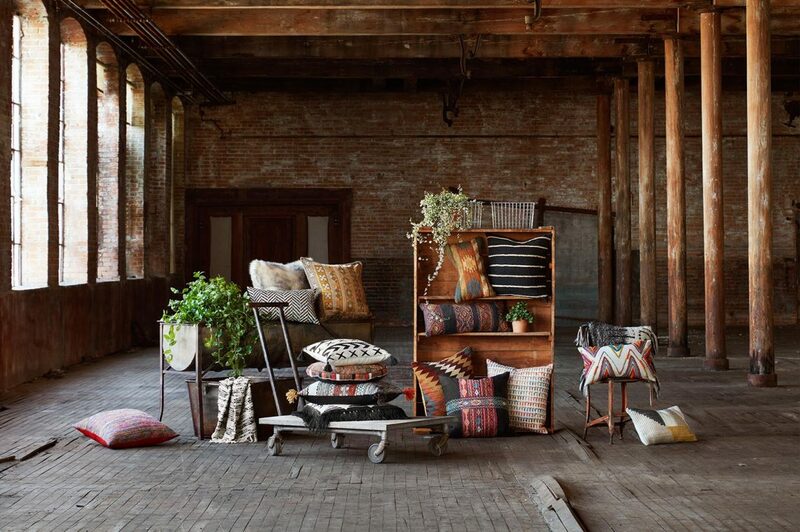 Explore the entire collection of wholesale home accessories from Loloi today. 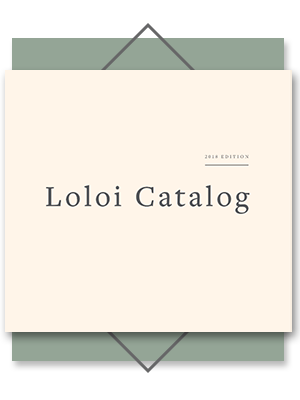 ©2018 In-Detail® | All rights reserved.